/new-vehicles/range-rover/”>2016 Land Rover Range Rover, you might wonder whether such a rugged and capable vehicle offers the comfort and technology you want from your most reliable car. 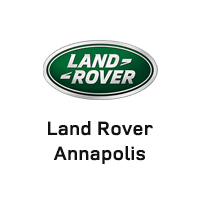 Learn about the premium space inside the 2016 Land Rover Range Rover with Land Rover Annapolis today. 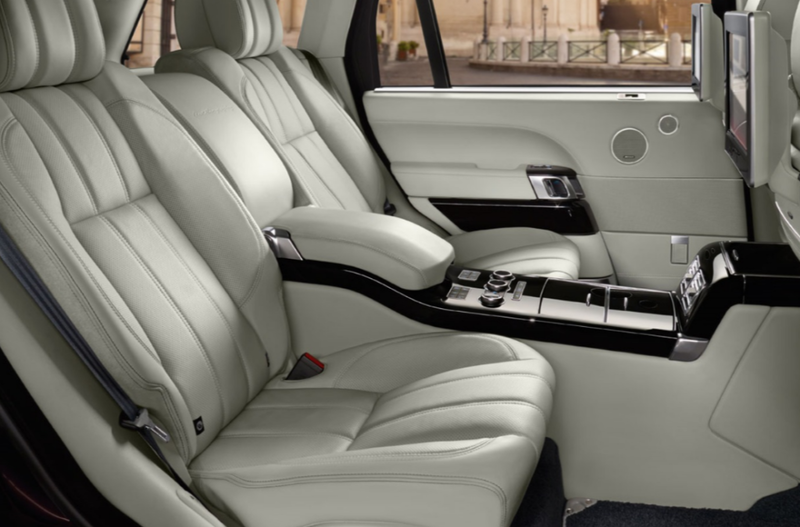 The 2016 Land Rover Range Rover is built for a spacious interior that’s as inviting as the wide open sky. The command driving position means that your cabin is built to make you feel in control. The slim pillars, large windshield, and low waistline promote visibility, while the upright steering wheel and high upright seating position add to your confidence and feeling of control. The basic wheelbase of 115 inches offers plenty of room for all five of your passengers, but opt for the extended wheelbase of 122.8 inches and you’ll get even more leg space so even your rear seat passengers can stretch out. Enjoy a cargo area of up to 32.1 cubic feet when the rear seats are upright, or fold them down for a level load floor that offers up to 82.8 cubic feet of space for all your gear. No matter what you choose, the 2016 Land Rover Range Rover offers plenty of space for whatever you bring and wherever you go in Baltimore! The 2016 Land Rover Range Rover isn’t just a rugged and ready SUV. It’s also built for comfort and pampering at the end of a long day driving around Arnold. Enjoy ten-way power-adjustable seats with two-way driver lumbar support to keep your back limber even on long drives, as well as driver’s seat memory so you won’t have to readjust your perfectly aligned seat settings even if someone else is driving. Front heated seats offer coziness and comfort. Opt for the Executive Class Seating package, and you’ll get luxuriously smooth semi-aniline leather seats with 24-way power adjustment! Climate controlled seats offer heating and ventilation for your comfort, along with massage lumbar seats for the front and back for your comfort even at the end of a long hike or tough work day. Extended rear power recline with a calf rest means that even your rear seats extend back, giving everyone in the car a chance to relax. The 2016 Land Rover Range Rover is packed with features that make your drive more convenient and connected around Washington DC. The InControl app suite lets you link up your mobile smartphone to your in-vehicle computer, letting you use your favorite apps and play your favorite media no matter where your journey takes you. Connected navigation offers real-time GPS information and positioning, with turn-by-turn directions that make it easy for you to keep on track. InControl Wi-Fi provides a mobile Internet hotspot, letting you connect up to eight devices simultaneously for information, connection, and even entertainment. Place calls from your contacts book with hands-free Bluetooth technology and natural voice recognition technology. You can even find parking lots near you, listen to streaming Internet music, and more! Are you ready to invest in your 2016 Land Rover Range Rover? Land Rover Annapolis can make it happen! For a test drive of this rugged luxury vehicle, call us today at (410) 907-8300 or come see us at 101 Ferguson Rd, Annapolis.